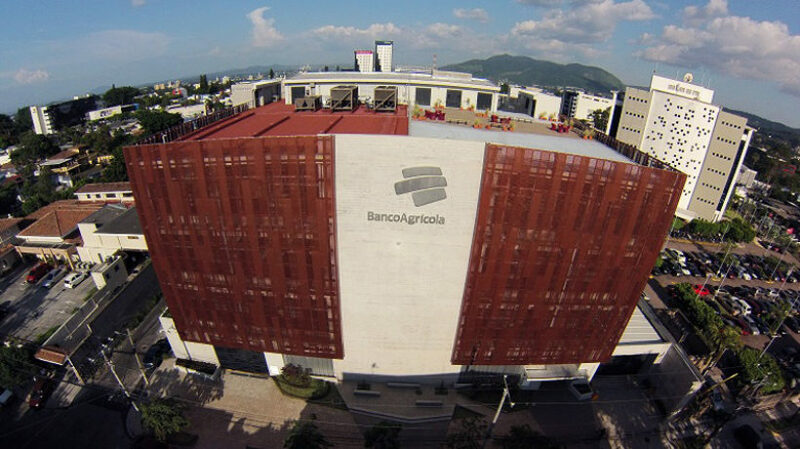 Colombia-based Grupo Bancolombia today announced the opening of its new $55 million USD operations center for Banco Agrícola in El Salvador. 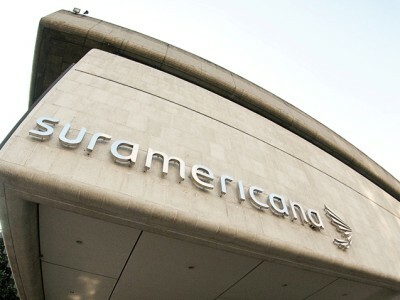 The bank says that this will create 660 local jobs in the Central American nation and that the investment is one of its largest in the region. 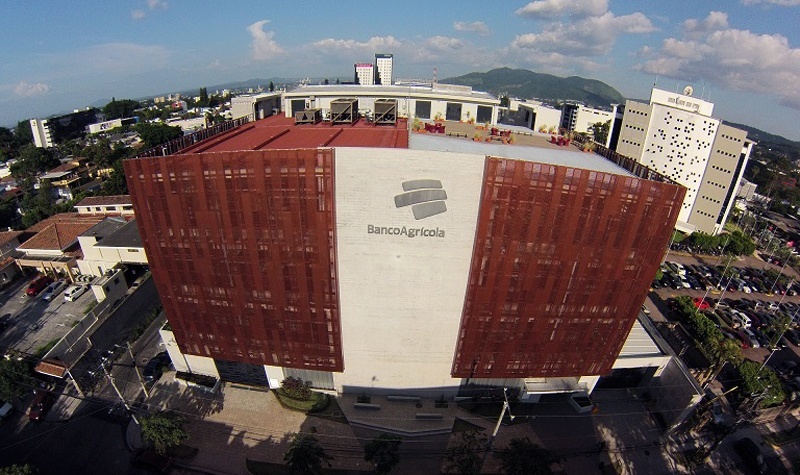 The 3,500-square-meter building took 14 months of construction to complete in the capital San Salvador and marks an “unprecedented milestone in the financial industry and the construction sector in El Salvador,” said Grupo Bancolombia in a statement. The operations there will center around transaction handling of local customers, which have grown markedly in recent years. 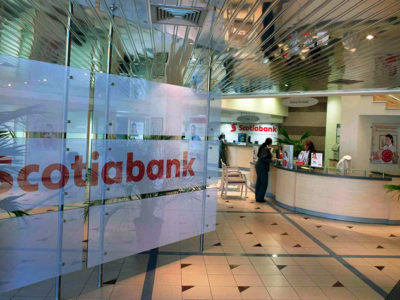 The Bancolombia subsidiary now handles some two million transactions each month in El Salvador. “This demonstrates the confidence that Grupo Bancolombia and Agrícola have in El Salvador, its future, its businesses, and its people,” said Juan Carlos Mora, president of Grupo Bancolombia. Banco Agrícola dates back to 1955 in El Salvador. 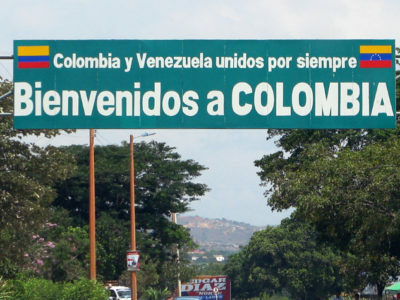 It was acquired by Bancolombia in the 2000s as the Colombian financial services firm looked to expand its presence in Central America.